Hi everyone, as most of you know that I am currently using a new range of skin care products from Dr. Batra's for my night time skin care routine. 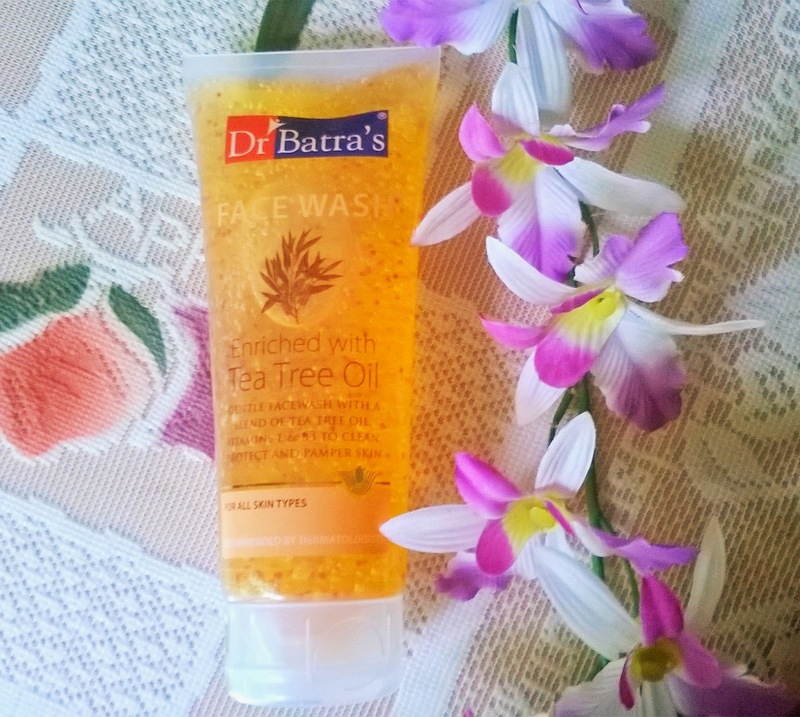 Today I will be reviewing the Dr. Batra's Face Wash which I am using at night after cleansing my makeup with Dr. Batra's Natural Cleansing Milk. 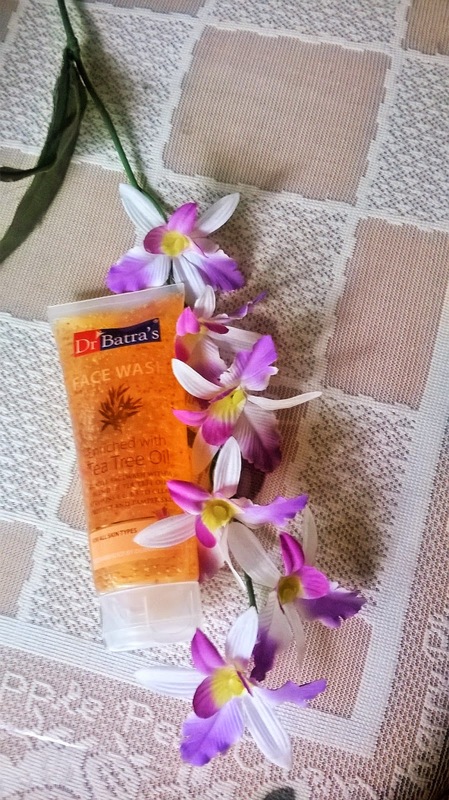 Packaging: Dr. Batra's Face Wash comes in a transparent tube with a white flip cap. 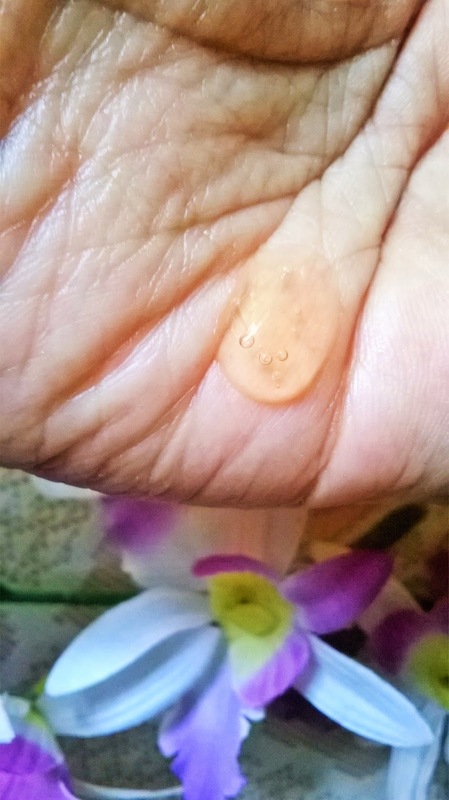 Product: The face wash is a lovely honey coloured gel which is very light and smells like eau de cologne. 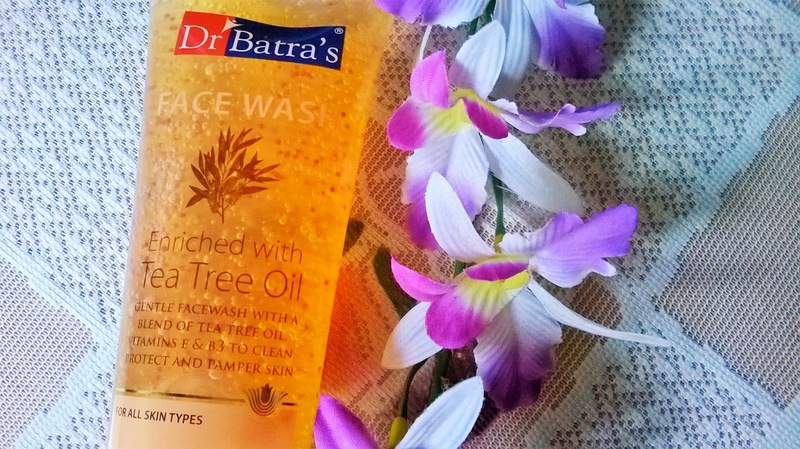 My Experience: The first thing that I love in Dr. Batra's Face Wash is the lovely honey colour and the gel texture which is neither very thick or sticky and nor very watery. 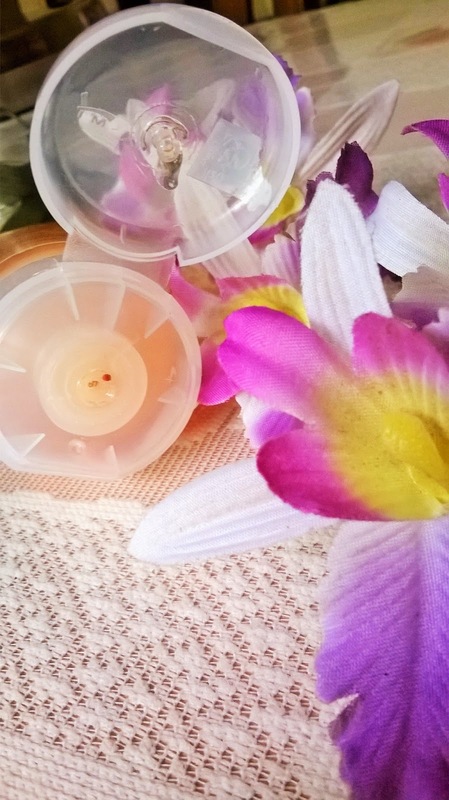 The fragrance is another positive trait that attracts me to the product. 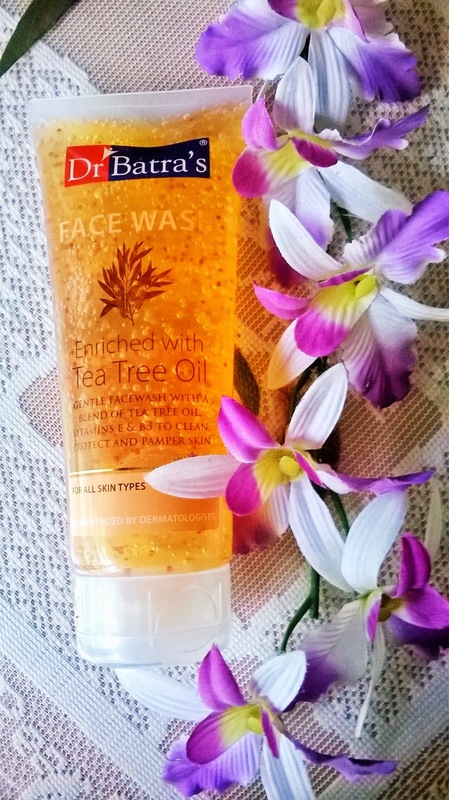 It has the goodness of tea-tree oil which is supposedly the best ingredient for treating blemishes. 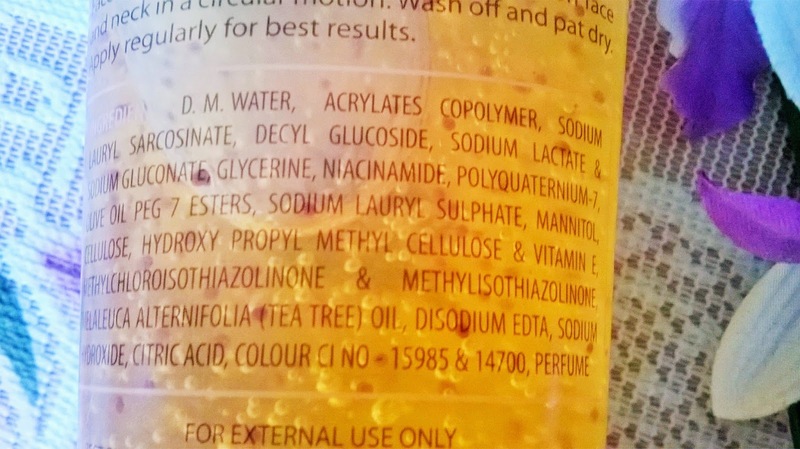 However, unlike other tea-tree infused products it does not dry up the skin. Instead after the use the face feels quite silky and hydrated. 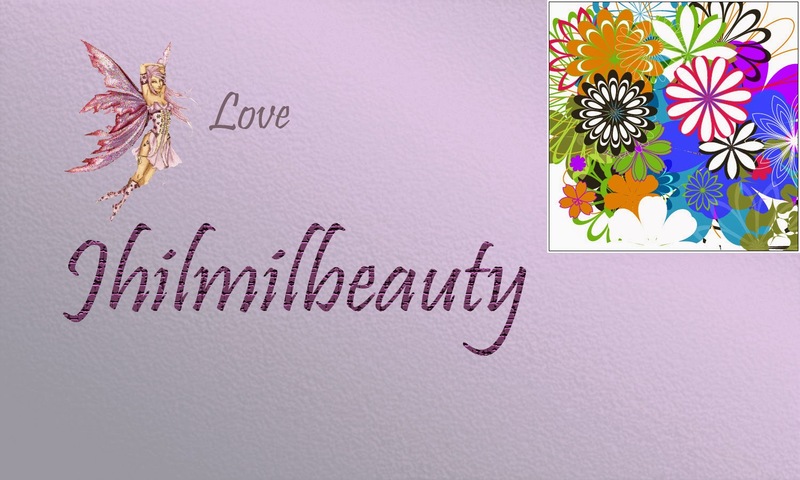 I love the fact that it has antioxidant properties to prevent environmental damage and Vitamin E that repairs tissue. However, girls who love their face washes to be very lathering may be a bit disappointed as it hardly lathers. Another pinch is the flip cap that is a bit hard to close properly if opened. 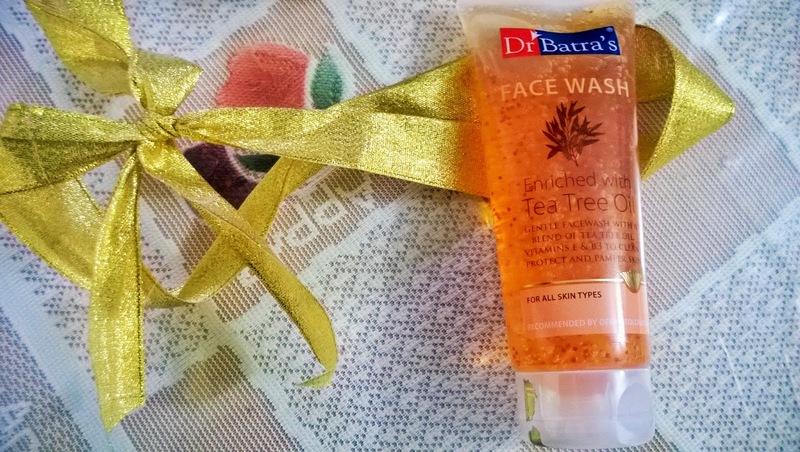 Dr. Batra's Face Wash is a very gentle face wash that is very effective on blemishes and can repair environmentally damaged skin with regular usage. I highly recommend this product to women in their mid-20s and above who are looking for a good face wash that can fight blemishes and rejuvenate skin at the same time.